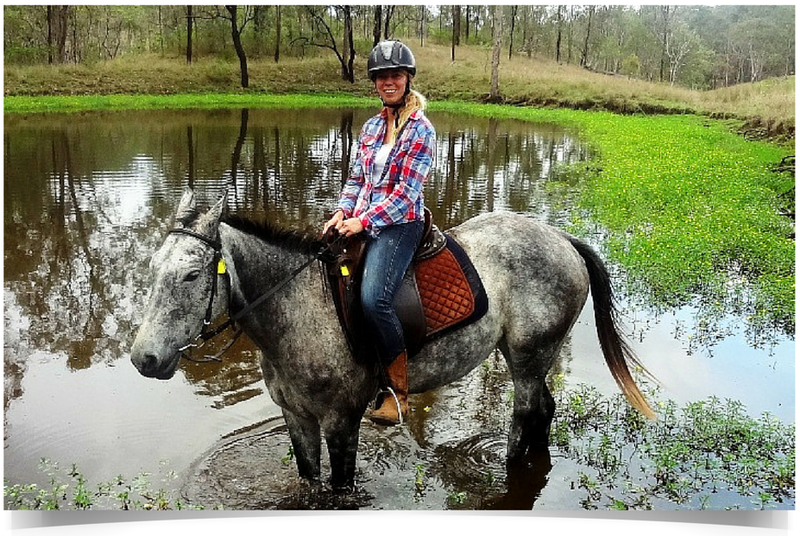 The “Farm Work in Australia” programme is for young people with a sense of adventure. 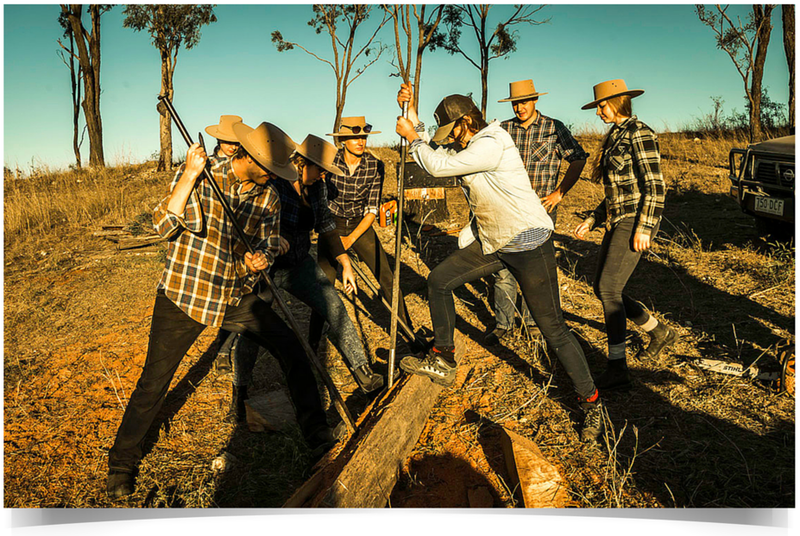 We guarantee you a paid-job working on an Australian farm: roll up your sleeves, work and have fun! 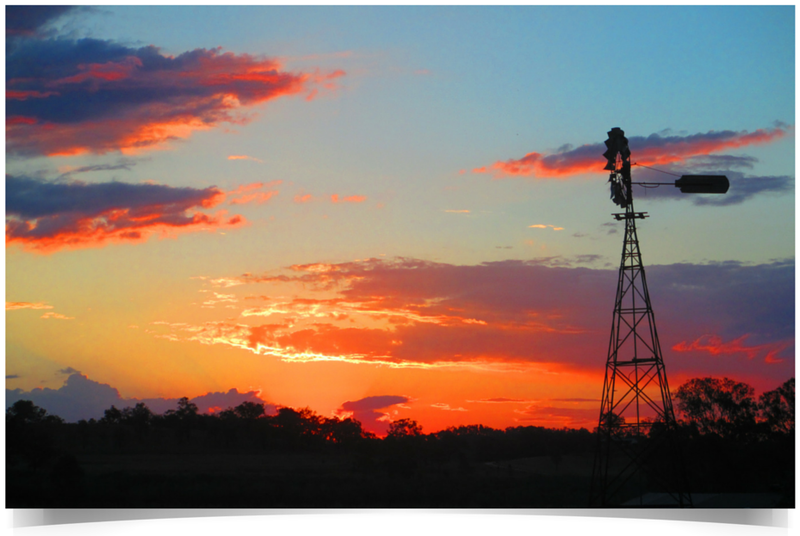 What does the "Farm Work in Australia" programme involve? Our team is dedicated to finding you the job which best suits you, depending on your existing skills and experience or on those which you will acquire during your training. Depending on your experience you could be assigned to: work in the fields, participate in agricultural activities, drive the tractors, bulldozers and motorbikes, look after a flock of sheep or a herd of cattle, shear them, mark them, ride horses, repair the fences etc. You could be assigned several tasks. All the candidates receive training in practical farm duties. PLEASE NOTE: many of the tasks require a good level of horse-riding. 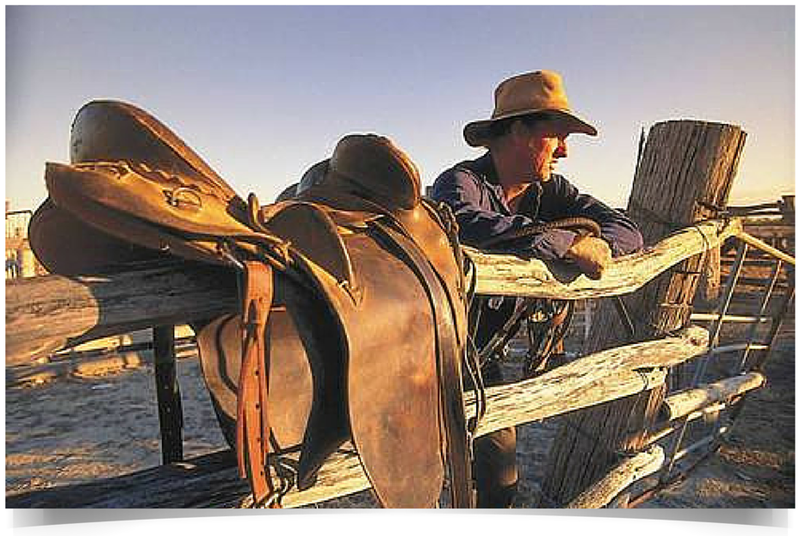 Would you prefer to experience family life on an Australian farm? If this is the case, you can be in charge of looking after the children, helping out around the house (gardening, housework…), cooking etc. Do you have experience as a receptionist, in hospitality or catering? There are many opportunities in these sectors in rural Australia: be a waiter in a restaurant, bar or roadside diner, a farm clerk, a chef or kitchen-worker, etc. PLEASE NOTE: These duties are often combined with outdoor tasks (farm work). Make the most of the 4 orientation days and your visit to Brisbane following your arrival to get your trip off to a good start. You will arrive in Brisbane on a Thursday, stay the night in a hostel with the other new arrivals, you will then be transferred to Rainbow Beach where you can relax and enjoy the beach for the whole weekend (3 nights) as you gradually adjust to the time difference. Following your orientation, you will benefit from 5 days of training. You will learn about all the different farm duties but you can also pick the duty that most interests you, with the help of our on-site correspondents. The training will also be an opportunity for you to set up a bank account and get useful information about Australia. PLEASE NOTE: you do not need experience in any of the aforementioned jobs, you will receive detailed training. 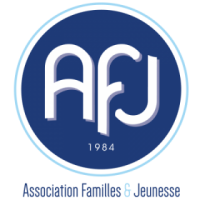 PLEASE NOTE: this payment will be made once you have had an an interview with the AFJ programme supervisor and your level B1 English certificate. PLEASE NOTE: The payment will be made when your place on the programme and your departure date have been confirmed by our partner. This fee includes: assistance in the visa application process, booking flights, airport transfer to Brisbane, 9 days of orientation and training (9 nights of accommodation, meals, transport), help to find a job, setting up a bank account, getting a SIM card, a “Welcome Pack”. 1. Sign-up on our website to receive an application form. Click here to register. 2. Complete your dossier and be sure to include all the required documents. 3. Arrange an English interview with us via Skype or on our premises. 4. We will submit your application to Australia. 5. Confirmation of your desired placement. 6. Get your visa, take out insurance and book your flights. 7. Make the most of your adventure in the Australian wilderness. 8. Come back more mature and with lots of precious memories.